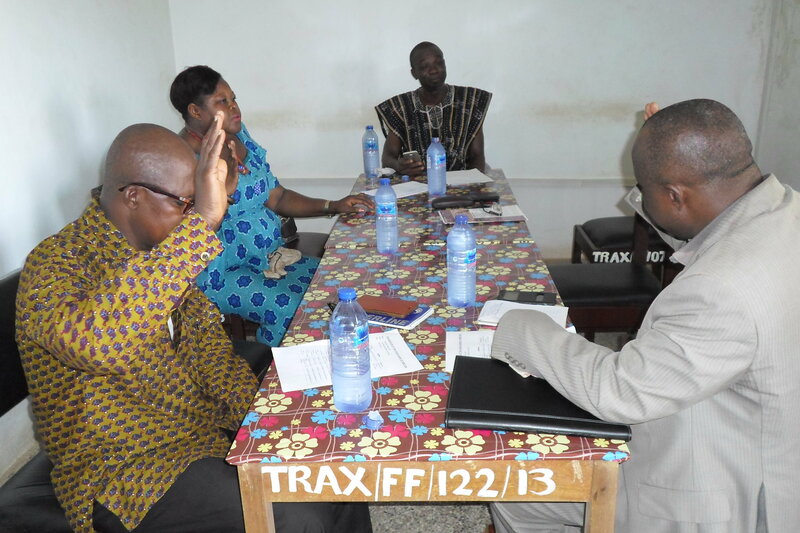 The Bolgatanga, Upper East regional capital circuit court Judge, His Honour Malcolm E. Bedzrah has sworn into office members of the newly constituted board of Trax Ghana. 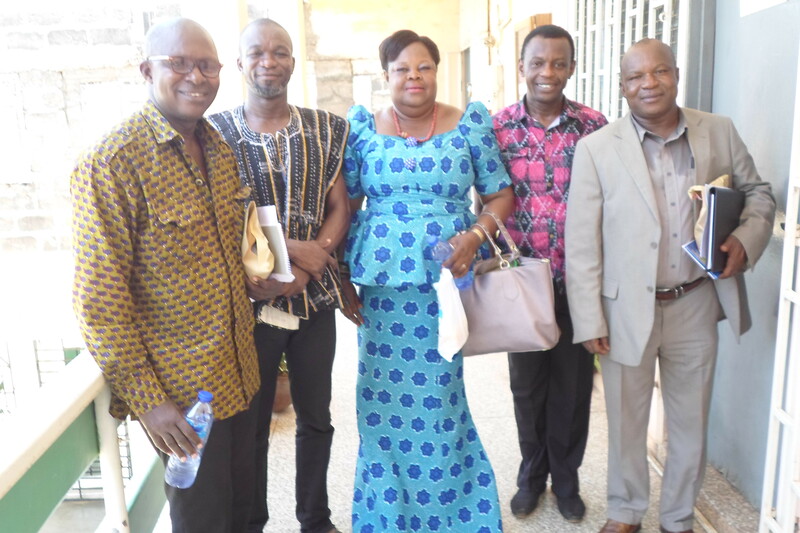 The inauguration was held in Bolgatanga on Saturday, May 5, 2018, at the Conference Hall of the organization. 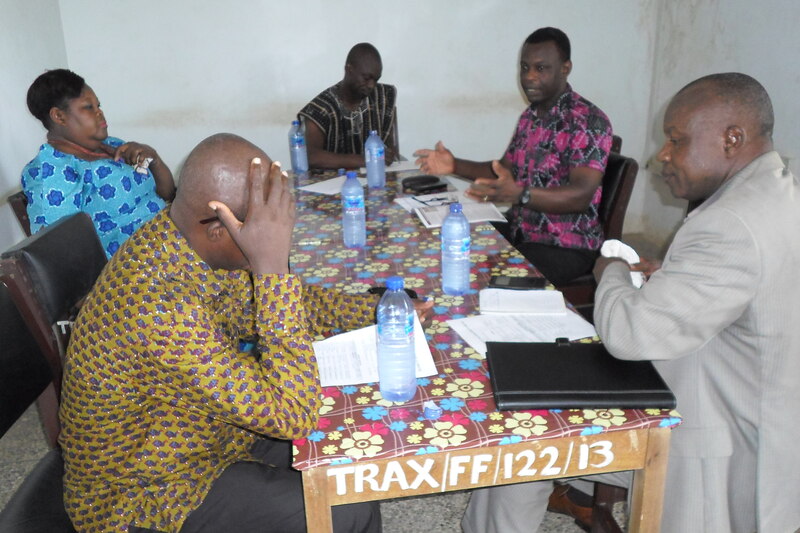 After administering the oath of office and oath of secrecy to the members who were present, the judge congratulated the board and charged members do their work professionally, collaborate with Trax Ghana management and ensure the success of the organization. Speaking with a common voice, members of the board express their readiness to support management in dealing with the major challenges facing the organization.